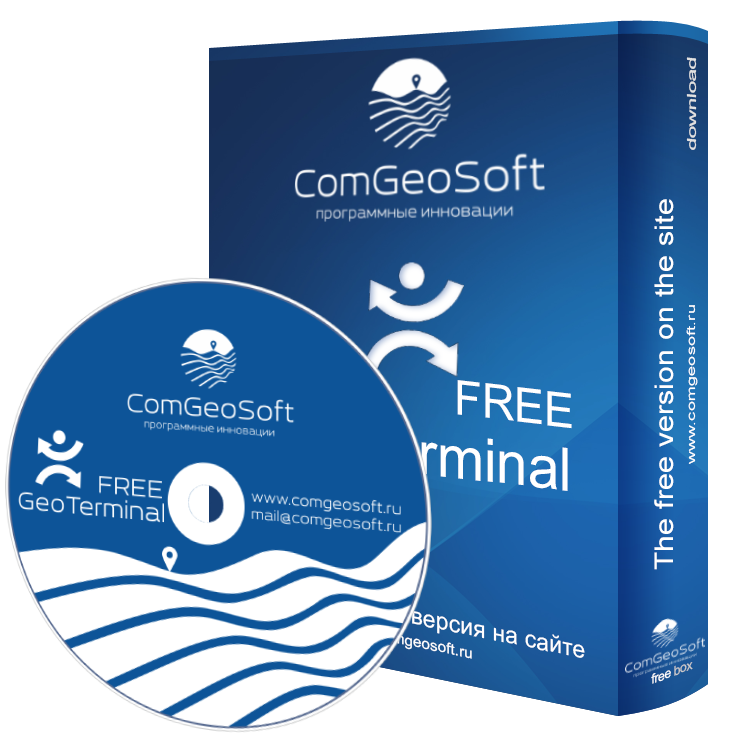 Free version of the program GeoTerminal for working with the results of geodetic measurements. 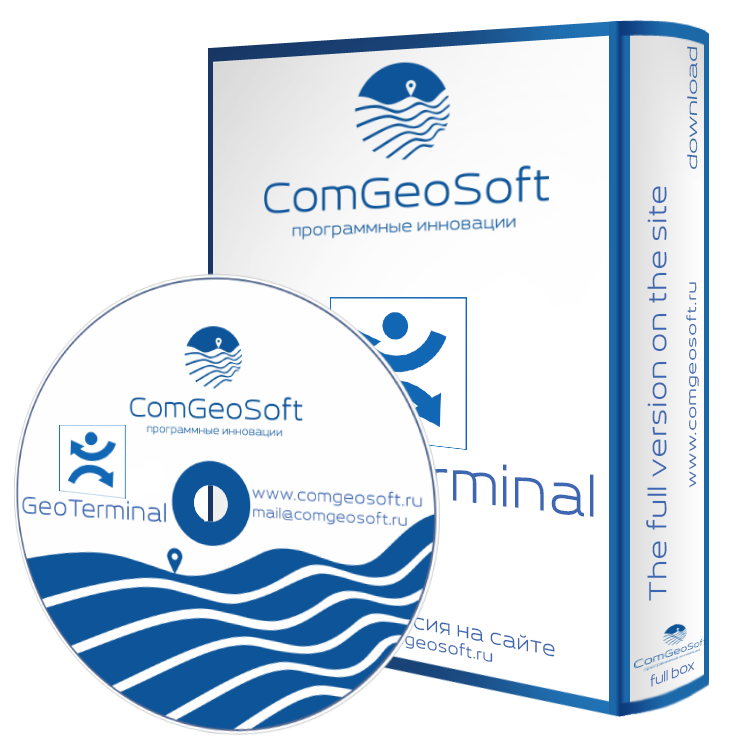 Allows downloading from total stations and memory cards (transmit to total stations) Leica, Trimble, Sokkia, Nikon, Topcon, ..., measurement results. Convert to DXF (AUTOCAD), XLSX (EXCEL), TXT, GSI, M5, SDR, ...,. Convenient storage and exchange of measurement results in the form of CAT catalogs (GEOTERMINAL). You will always see the catalogs in the table and on the plan.